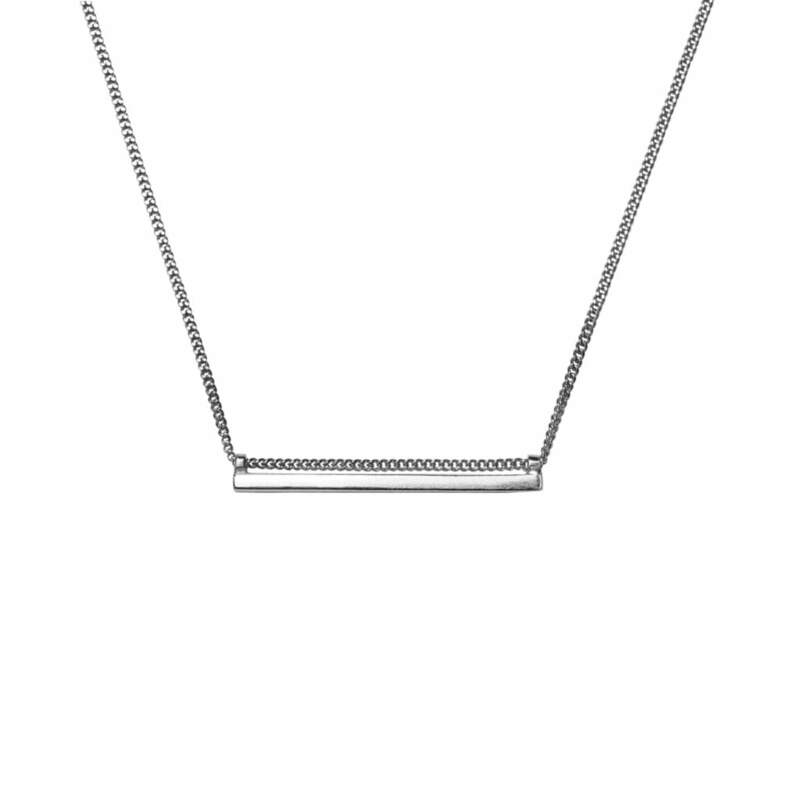 This handmade piece comes in a sterling silver with a polished finish, the classic thin line pendant featuring the refreshing and simple design, perfect for everyday wear. All pieces come beautifully wrapped in black boxes. Handmade in England.